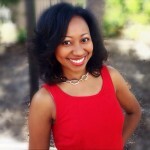 Ask the Expert: How Do I Maintain Color Treated Hair? 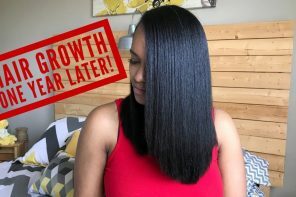 Question: How can I keep my color treated hair healthy? Answer: Watch the video to learn the how moisture, sulfate-free products and natural ingredients can protect your investment. 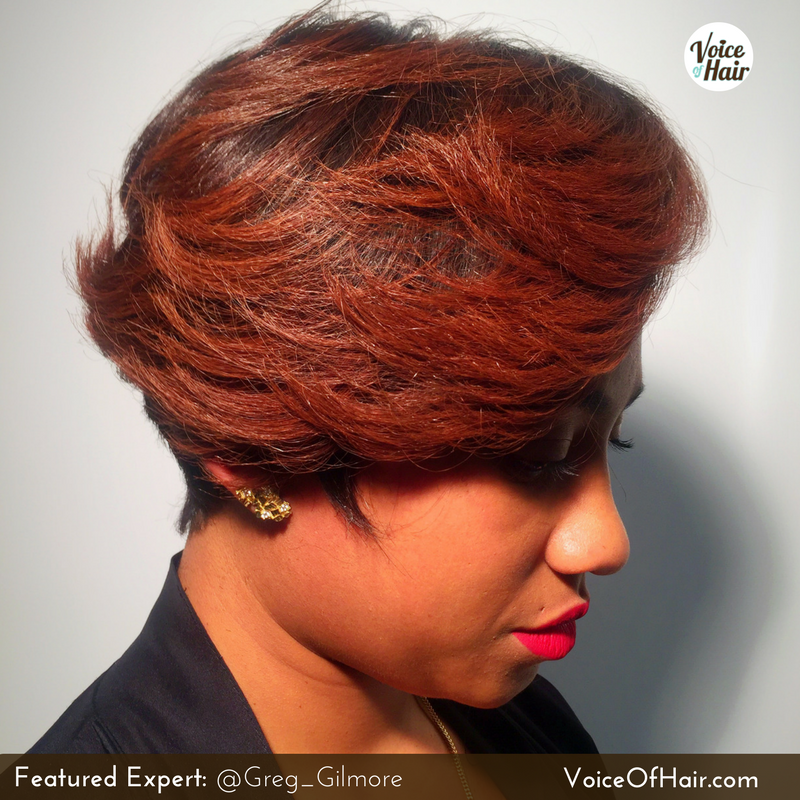 A native of Cleveland, Ohio Greg Gilmore has spent more than 14 years mastering the art of hair. He has developed into a uniquely talented and comprehensive hair master possessing a true passion for hair culture and care. 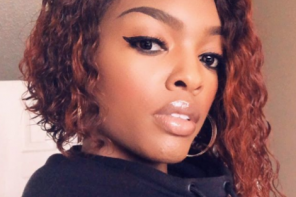 At the early age of 16, Greg began assisting and shampooing in local salons eager to get a jump start on his peers and learn everything he could about hair before graduating from cosmetology school in 2004. 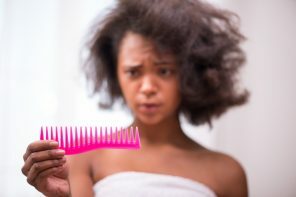 Greg Gilmore’s years of concentration in hair cutting and coloring has made him one of Los Angeles’s top Hair Cutting Experts and Colorists, specializing in textured hair. 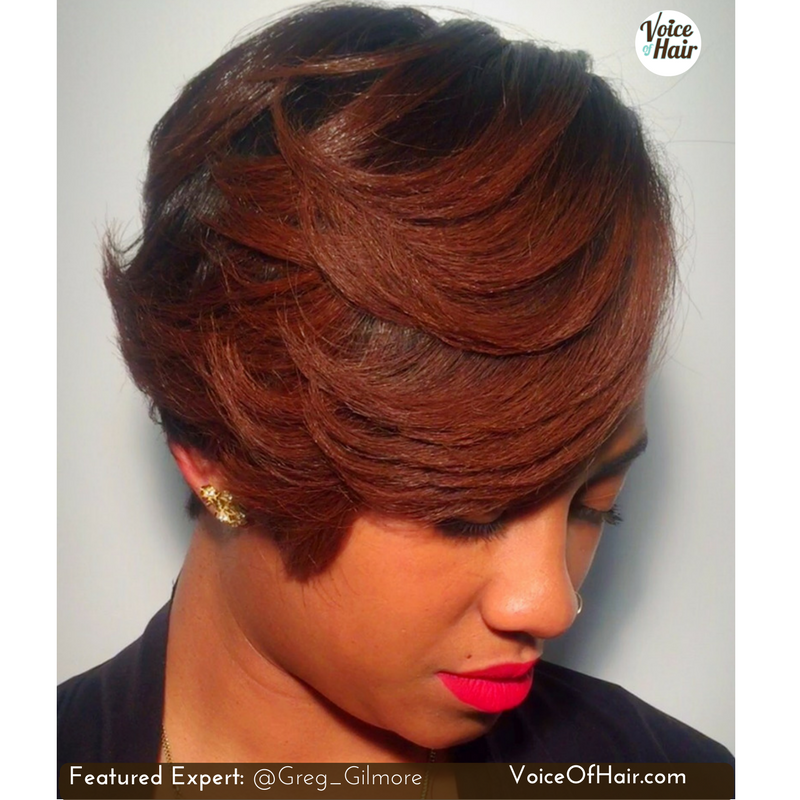 Greg Gilmore was named one of Cleveland’s top 50 stylists by Blow Magazine in both 2008 and 2009, he was featured as a platform artist at the 2011 Spectrum Beauty Expo in Los Angeles, a featured platform artist at the 2016 Bronner Brothers international Hair show and has had work featured on all major news networks NBC, FOX, and CBS. 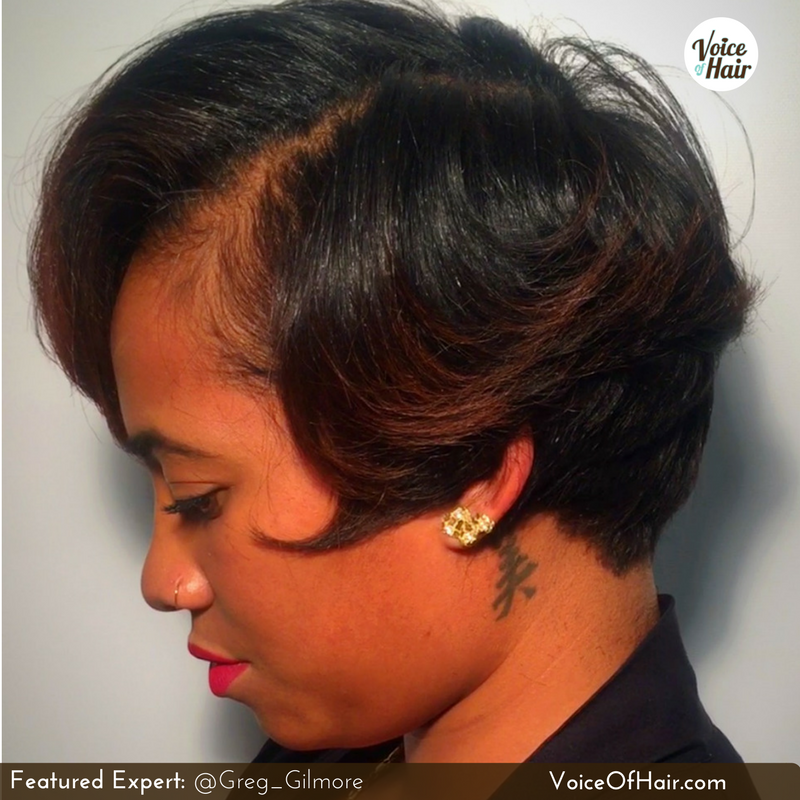 Currently Greg is an Associate Artist/Educator representing one of the world’s leading texture brands, Design Essentials with product knowledge and speaking engagements in different local and out of state cities. You can follow Greg and learn more about his work on Instagram at @Greg_Gilmore. 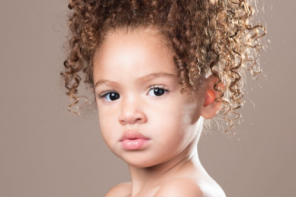 Ask the Expert: How to Maintain Biracial Kids Hair? 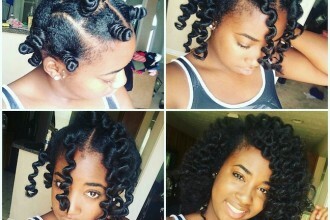 3 Different Tutorials to Rock Bantu Knots and Make them POP!